What's better than buying high quality .32 auto ammo at an unbeatable price? Buying it in a thousand round bulk pack of course! Aguila has been making ammo for the military and police of Mexico for decades, and is famous for quality and innovation. 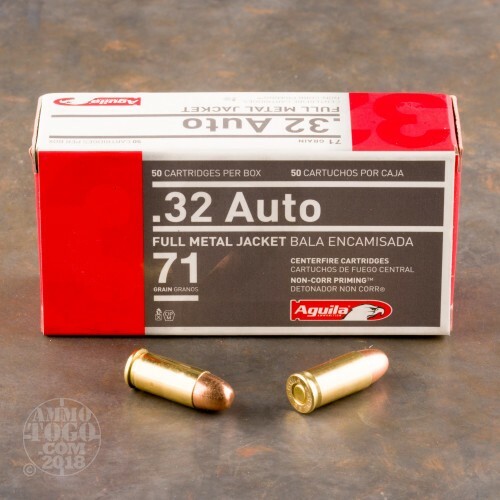 It is no secret that outside the United States, people take the humble .32 auto far more seriously, and that is reflected in the power and performance of Aguila .32 auto. 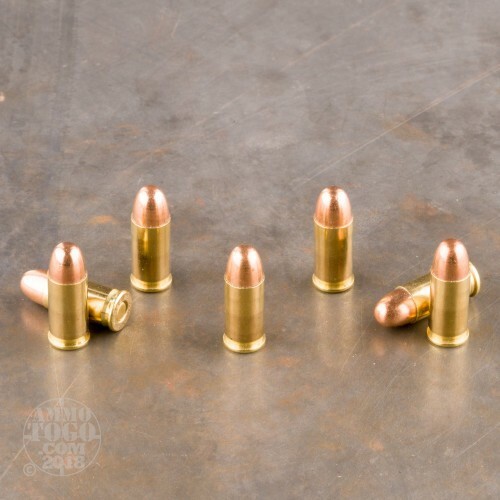 Featuring reloadable, boxer primed brass cases, and a 71 grain FMJ bullet, this round moves at 905 feet per second, while delivering a gut punching 129 foot pounds of muzzle energy. 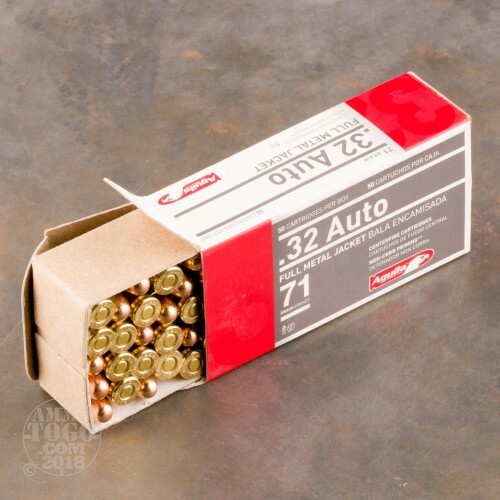 These bulk packs are designed especially for high volume target and sport shooters, or are ideal for shooting ranges needing a bargain on quality .32 auto. And of course if you own a CZ Skorpion, well, why aren't you buying your ammo by the case? Take advantage of our special case lot pricing, and stack this premium grade ammo deep in your closet. 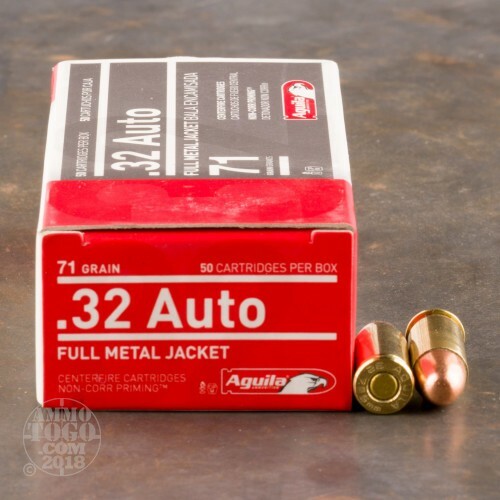 If you shoot .32, you know it is a feast or famine proposition in many areas due to low demand, but Ammunition To Go makes sure you always have plenty of Aguila .32 on hand.